Rudi went on his final journey on Friday afternoon. By now he should have arrived in cat heaven where no doubt he found an elevated position, a high place from where he can observe in his unique dignified way everything going on around him. Rudi loved being king of the castle and in a way he also was King of the Sanctuary. Whether he was sitting on the dish rack next to the sink, on a window sill or on top of a shelf, his powerful presence was felt by cats and people alike. The desire to love and to be loved is a basic feline need and Rudi was the embodiment of this truth. it was not only his handsome Persian looks, his silky brown and white coat, his fluid movements, his expressive, enigmatic amber eyes, - it was above all his gentle, loving and very special personallity which attached him to carers and visitors alike. Rudi definitely did what he wanted to do, but on the other hand, he never hurt anybody. 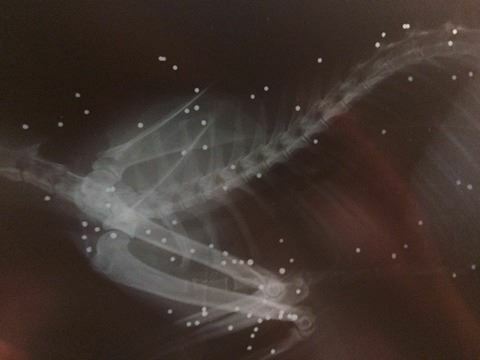 In a way he seemed to know that he owed his life to the sanctuary. Rudi radiated a very dignified, strong and loyal affection which was reciprocated by whomever he met. Rudi made it obvious that he enjoyed his life. He relaxed deeply, slept soundly, moved effortlessly wherever he chose, took a dignified, intelligent interest in life and was universally liked. 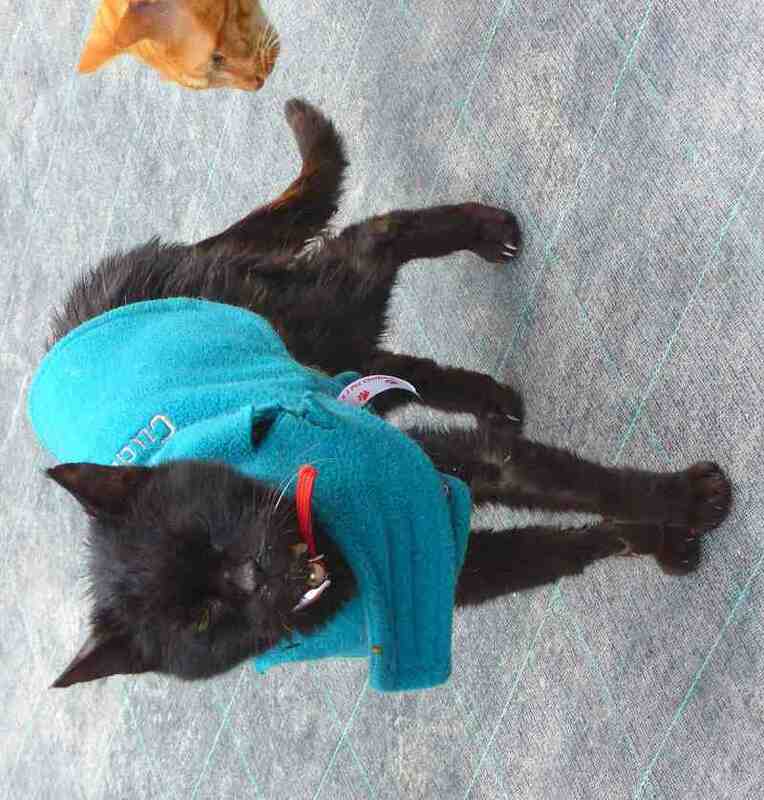 When at last his liver failed, he did not suffer long, but left us quickly, making room for another cat. 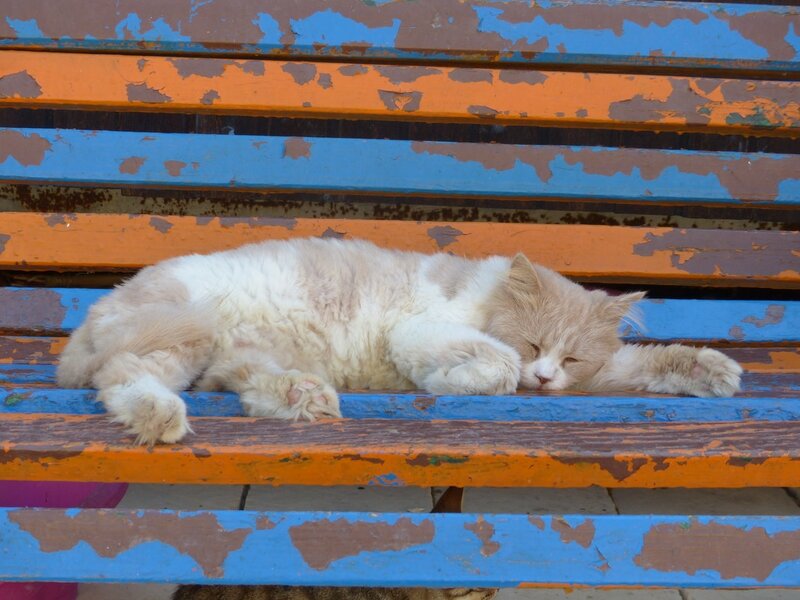 Another cat which in his place will receive shelter, food, care and the chance of happiness. Another cat whose affection we should reciprocate. In loving memory of Rudi. 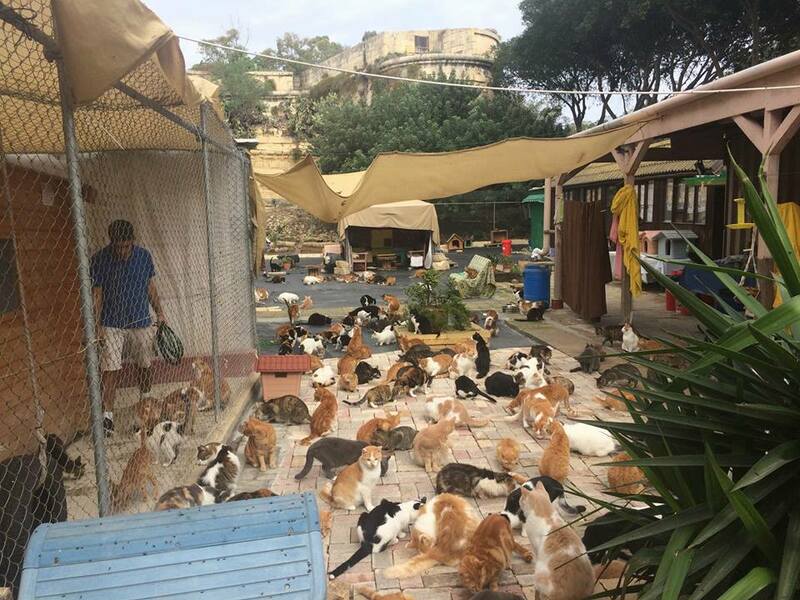 Looking back over the past year a great number of cats have left our Sanctuary for a home. 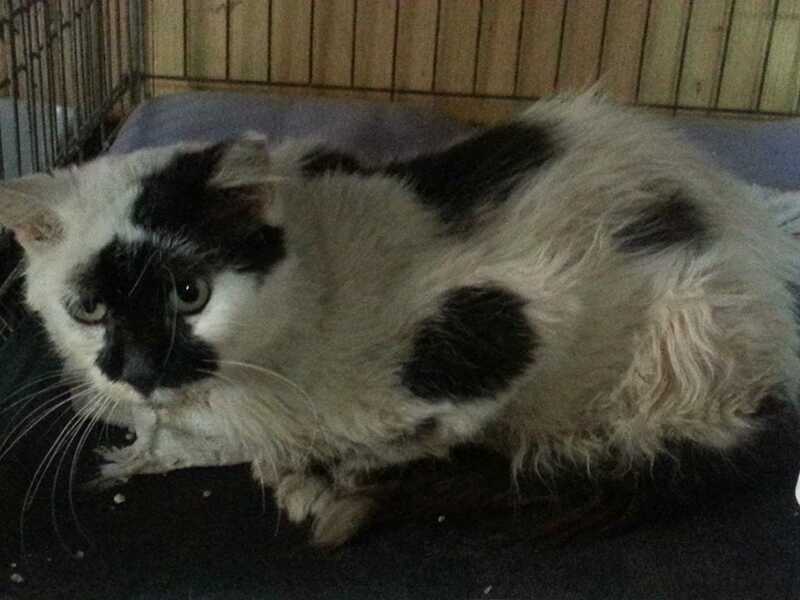 "Adoption“ or "Homing“ is not the Happy End of a homeless cat’s story. It is a beginning. The beginning of a hopefully life-long relationship with all its challenges and compromises, problems and solutions, heartbreak and happiness. Bonding with a cat is a unique, enriching and wonderful experience, as long as both sides give as well as receive love and understanding. Have you too given one of our cats a home? 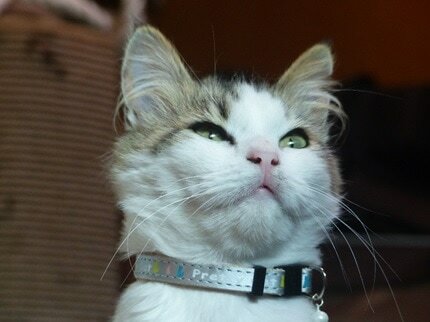 Would you like your cat's story on this website in order to help others with their individual decision about adopting? 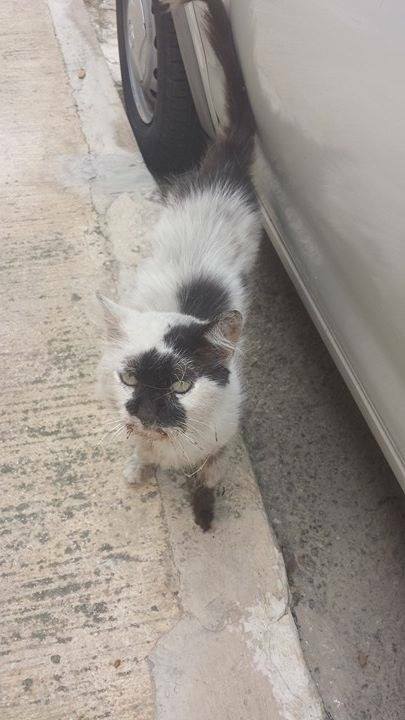 You can send your cat's story and/or pictures to csafmalta@gmail.com or to our facebook page. LUKAKU SHOT!! 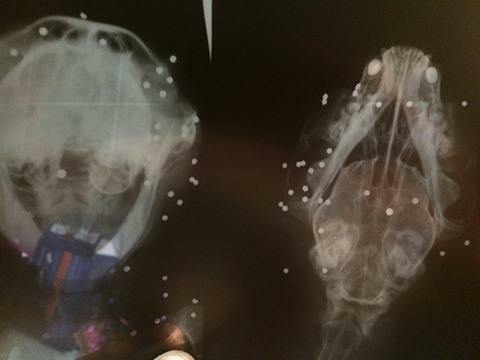 !He has been blinded and his body is covered in lead pellets!! Yes you read that title correctly! 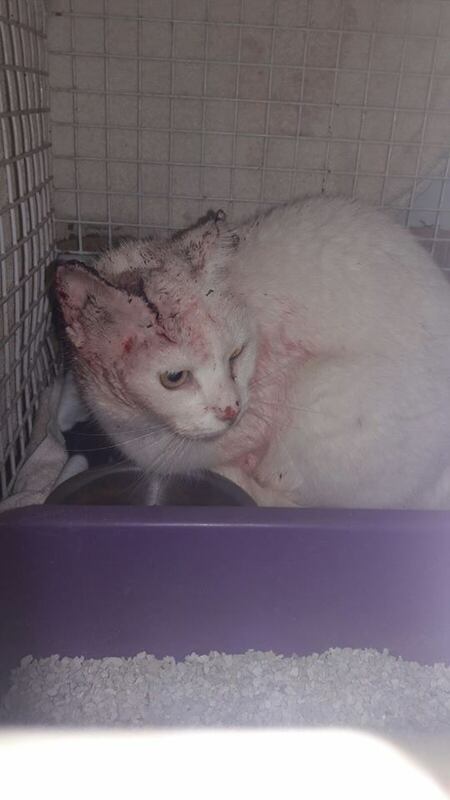 This poor baby who was picked up from Birzebbuga comes with this sad story to tell. 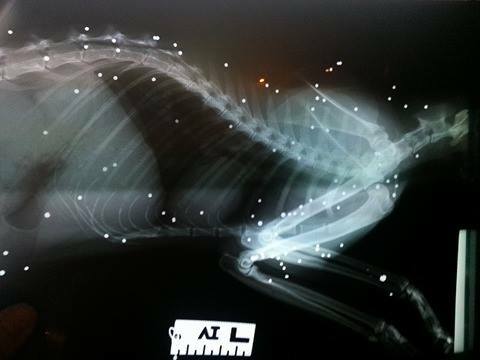 As you can see from the images of the x-rays below his poor little body was used as a shooting target! Sadly these stories don't come from the movies, This is a reality that volunteers at CSAF see far too often. 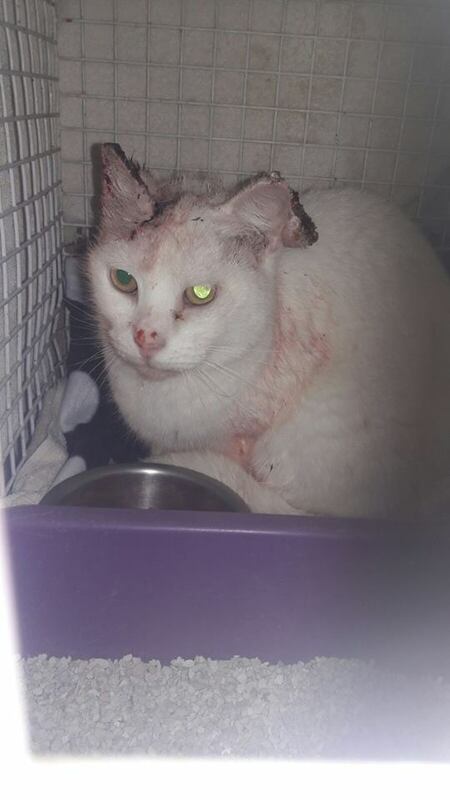 Please continue to support us and allow us to keep helping cats like Lukaku, He is in good hands now and thankfully can spend what is left of his life knowing what love is and feeling safe! Hop over to our 'How to help' and find out how you can help us and ways donate to our cause. Following an appeal to find our beloved Wenzu a home, prayers were answered when a generos fosterer came forward and offered to take him in. He was collected last Saturday and is doing great. He has since had a bath, he has started to eat and drink and is no longer crying constantly. He is sleeping alot and keeping warm on his hot water bottle. We couldnt have asked for a better fosterer!! 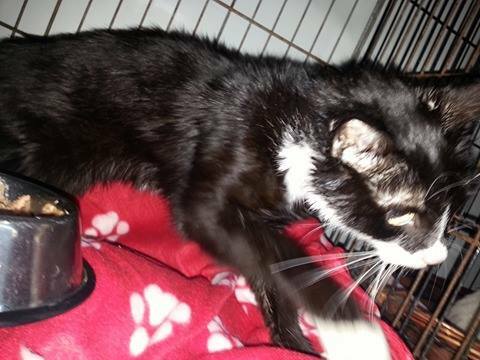 Last year a dedicated family saved Carey, a bereaved house cat in need of special attention from almost certain death. 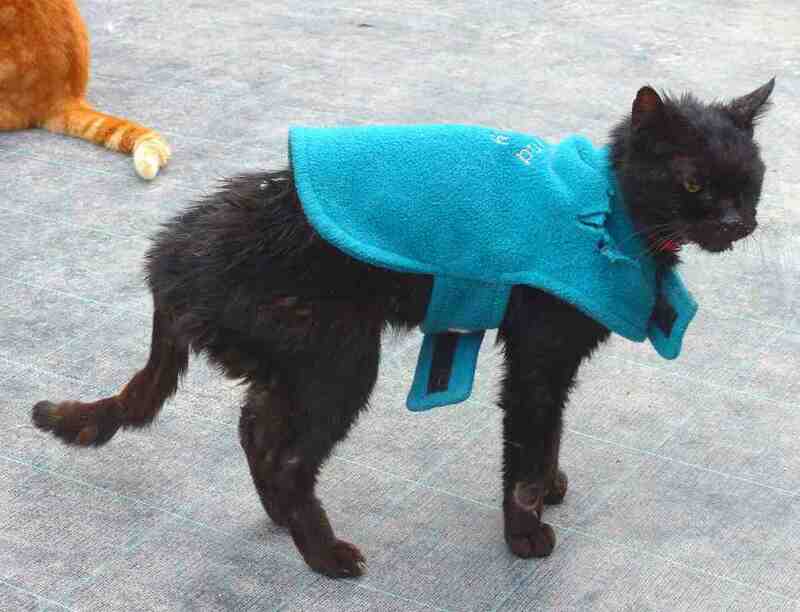 We now hope for a similar miracle for another helpless cat. Black tom Wenzu is an abandoned house cat in care of our sanctuary. He is loyal, appreciative and intelligent, communicates and can be very entertaining. 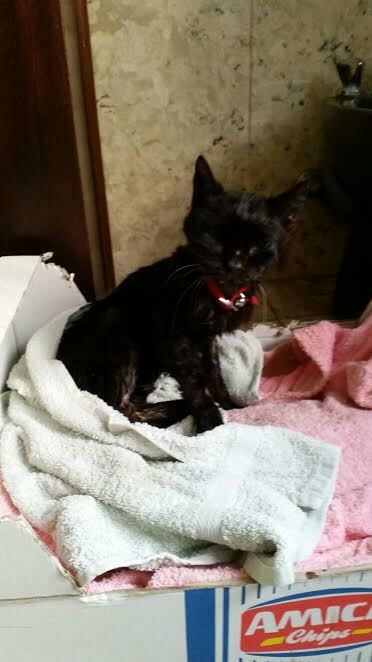 Though courageous and determined, he is rapidly losing his strength due to separate infections. 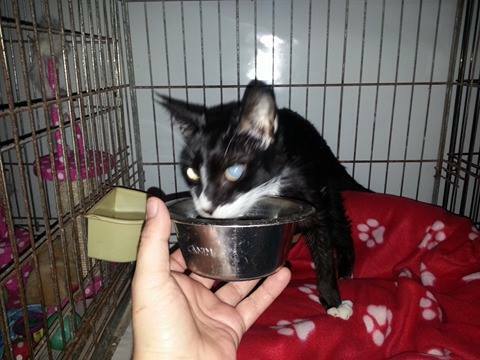 Wenzu needs individual care and meticulous hygiene by a dedicated carer. 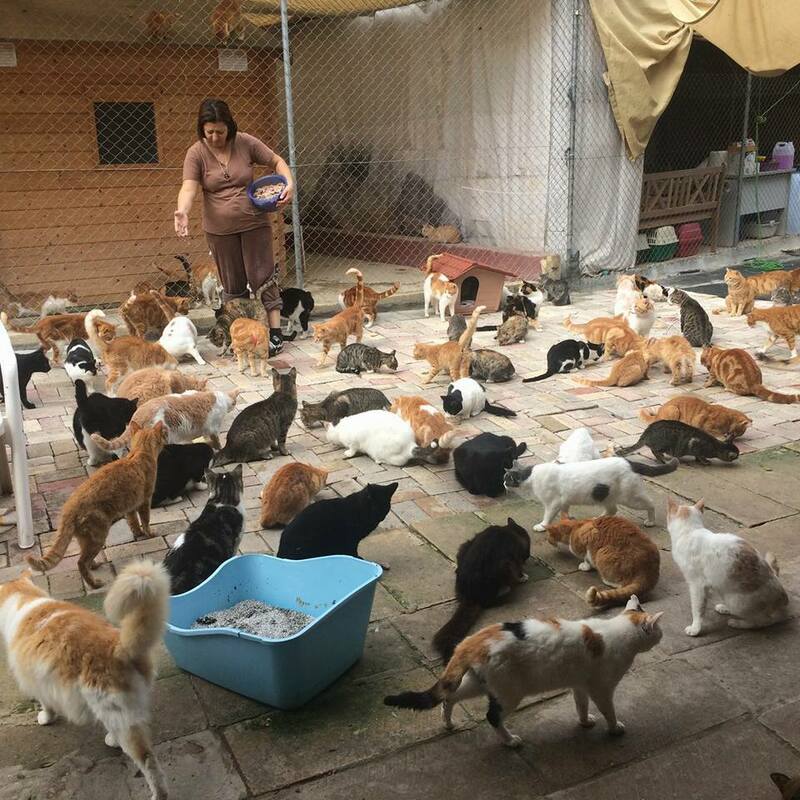 Angelica, the sanctuary's vet would supply all vet support and medical requirements during his recovery period. 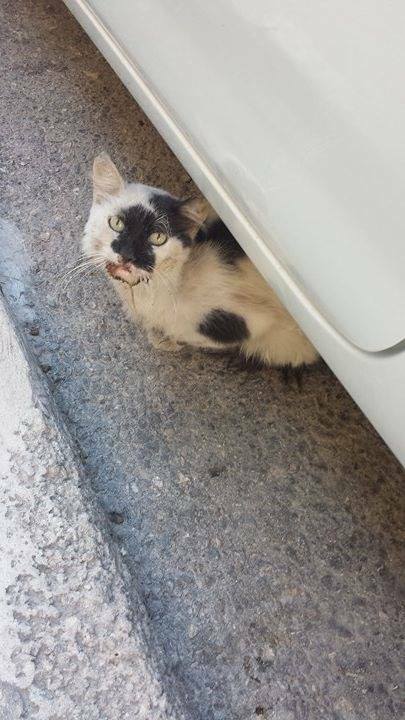 Hello my name is Frankie, yep thats me,the handsome boy in the pictures below ;) Im one of the rescue cats living at CSAF, I was picked up from Hamrun (Malta) where I was living under cars. I had no home, no shelter, food or company. 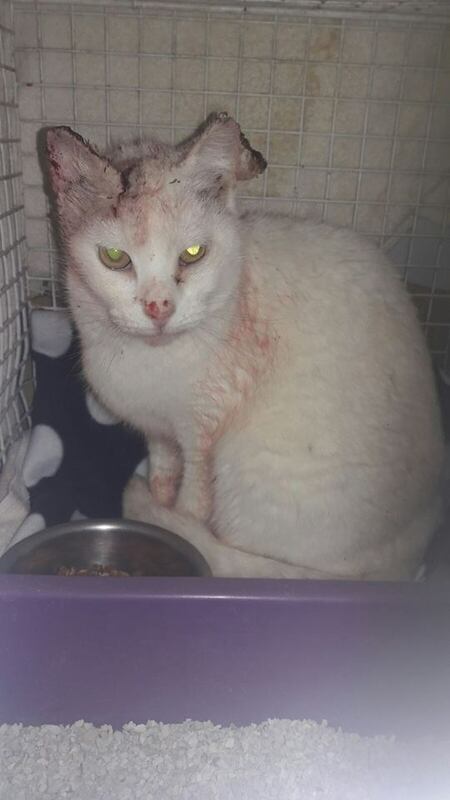 I was then taken in by some nice people at the shelter, who sadly found out I have mouth cancer. 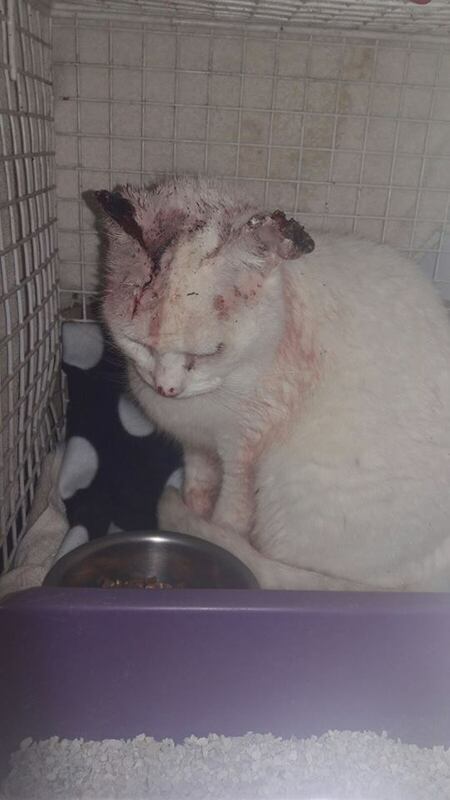 Im a strong cat, I'm finding the strenght to fight and my rescuers are doing everything to keep me strong but they need your help to keep paying for my treatment,..
Will you help me and the other cats like me this Xmas by donating? Even the smallest amounts will make a difference, please hop over to our donations pafe and see how you can make a difference.